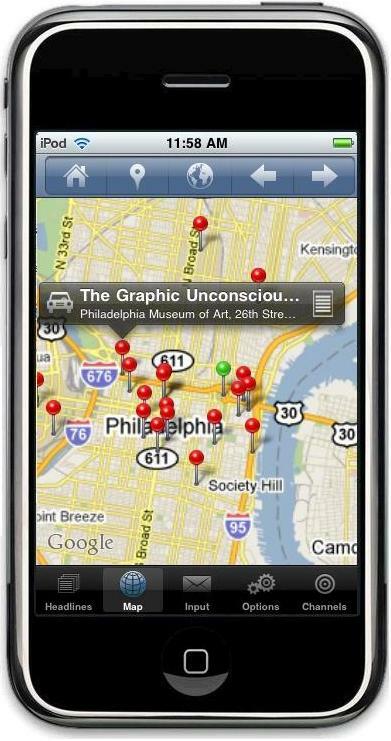 ici is the ultimate mobile guide for festivals, multi-venue events, and walking tours. 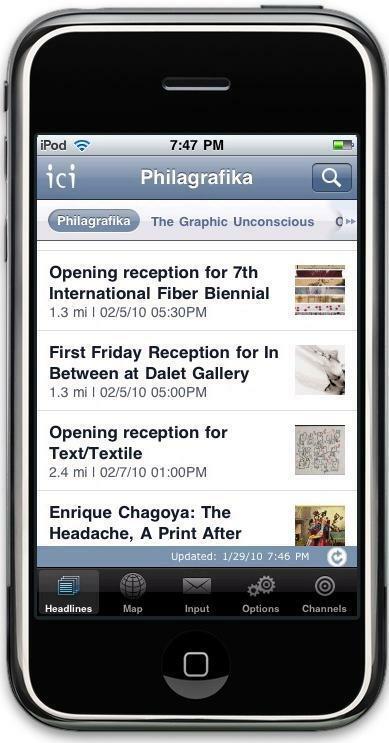 ici puts your programming in your audience's pocket, engaging them like never before as they create their own geo-located agenda. To see how ici works on your mobile device, download the ici app from the iTunes or Google Play(Use the search term "icihere").